Of all the Asian teams, over the years, it was stunning that this one from Sri Lanka managed to script a series win. It isn’t easy to win a Test in South Africa, let alone a series. Ask the many teams, including Virat Kohli’s India recently, that have succumbed to the fast-bowling ferocity of the Proteas. To deal with the bounce, swing and pace that the South African pitches aid, has long been a problem for visiting batsmen. England and Australia, because their pitches are similar to the ones in South Africa, have had it a little easier. And, until Saturday, they were the only sides with Test series wins in South Africa. Teams from Asia, meanwhile, have always struggled there. Pakistan in 1997-98 and India in 2010-11 managed to draw the series. But a series win seemed out of bounds for them. That changed on Saturday when Oshada Fernando steered a tossed-up Keshav Maharaj delivery to mid-wicket for a single. That run sealed a 2-0 victory for Sri Lanka in South Africa. 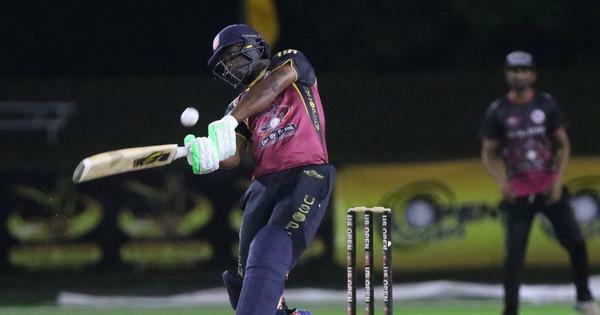 They beat the Proteas by eight wickets in Port Elizabeth after a thrilling one-wicket win in Durban. Of all the Asian teams, over the years, it was stunning that this one from Sri Lanka, which had been struggling before the series began, managed to script this piece of history. Before the South Africa series, these were their last three results: a 366-run defeat, an innings and 40-run defeat and a 423-run defeat. Also, they are ranked sixth in the ICC Test ranking and South Africa, second. Wow, Sri Lanka! Hats off! Going where no Asian team has gone before, where better Sri Lankan teams haven't. This is big! Very big. I can’t remember a bigger Test series upset than this Sri Lankan win. Unbelievable. - Six weeks ago India became the first Asian side to win a Test series in Australia. 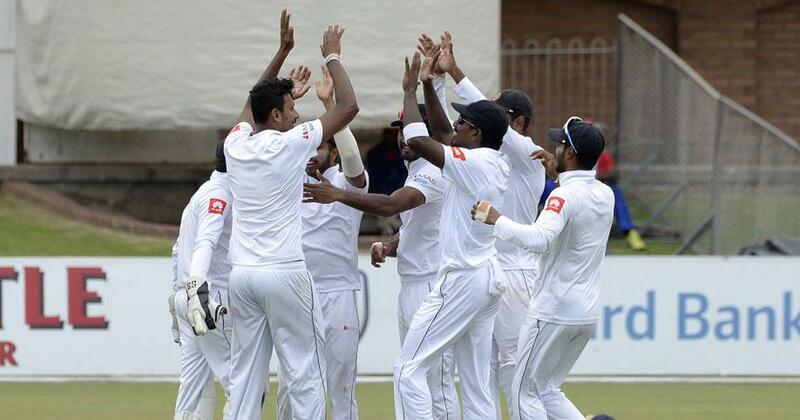 - Today Sri Lanka became the first Asian side to win a Test series in South Africa. Sri Lanka becomes the first Asian team to win a Test series in South Africa. This Sri Lanka performance is a strong message to those who ridiculed them in the recent years. Their tour to India was termed "gully cricket" and tour to Australia "Second XI club cricket." They winning in South Africa where no subcontinent team won and Australia lost last year. If not for AB, India had every chance to win the series in SA. Utter humiliation for South Africa at home. This is worse than first round exit in 2003 World Cup, which incidentally was also handed over to them by the Lankans. Crazy doesn't even begin to sum up this 🇱🇰 win, and that's without getting started on off-field troubles!